Now supports PHP7. Zend Server Developer Edition on EC2 is your killer PHP dev environment. 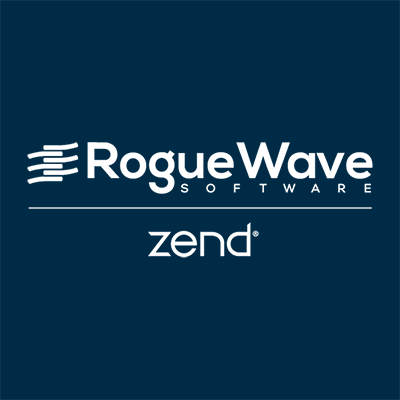 With tools like Z-Ray, live performance diagnostics, and an easy path to production deployment, Zend Server will take your PHP development to a whole new level. Automate the release of your PHP applications from code to production, integrating with tools like Git, Jenkins, Chef, and Nagios.